One of the most rewarding aspects of owning and operating an SMB is the chance to make a difference in the lives of others around you, especially those who are employed by your company. 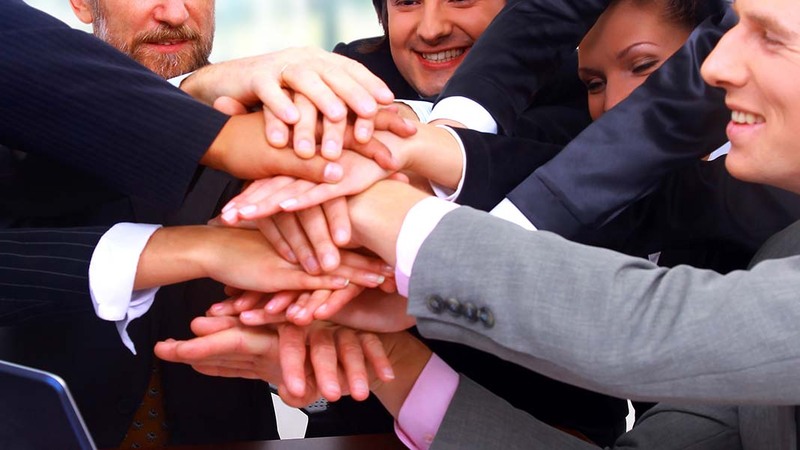 Thus it is essential to create a superbly supportive and down-to-earth work environment. One can do this in numerous ways, depending on what kind of business you operate and the work involved. According to study.com, a positive work environment promotes enhanced physical health of employees, better employee engagement, stronger company loyalty, few absences, and, most importantly, better business performance. On the other hand, the workplace that is full of negativity and stress often breeds more poor health conditions of its employees. Such conditions feature employees with bad health conditions that range from emotional stress, mental illness, and physical pain. The American Psychological Association calculated that the United States economy loses $500 billion because of workplace stress. Promoting a positive workplace culture reduces the amount of stress suffered by employees and, as a result, reduces health problems. There are a few ways that your company can help employees and promote a supportive and positive work environment. Some methods target the workforce as a whole, while others are geared towards more personal aspects. Not all small and medium-sized businesses can afford to supply their employees with an in-house attorney, but if your company can, this is a great way to support your employees. Employees have lives outside of work—and since they are human, they may experience problems in their lives, such as legal issues. For example, if an employee is facing a bank levy due to failure to pay their taxes or some other reason, the financial stress that follows can lead to depression and negative behaviors that end up affecting the work environment. Another example could be providing legal assistance for employees going through divorces or child custody ordeals. Such matters can also lead to negative energies or behaviors affecting the workplace (and there are plenty of cases proving this as a reality). Among the possible legal issues faced by employees outside of the workplace, they may be dealing with substance abuse or suffering from various mental health difficulties. Any company concerned about promoting a healthy work environment should understand it starts with the employees’ mindset. It is important to remember that each employee is a human, not just a resource or a liability. Employees can sense when a company does not care or is not concerned about their well-being. Even if, as a manager or business owner, you cannot communicate well, you always have the option of supplying your employees with onsite or offsite therapy. Usually, this will be covered by company insurance plans, so there is no need to worry about the therapy fees coming out of the company’s pocket. Learning and development (L&D) programs are some of the best methods a company can use to promote an engaged workforce. It will foster organizational loyalty. Culture IQ reported that seven out of 10 employees say that their decisions are influenced by L&D opportunities, including on whether to stay with the company or not. Furthermore, such programs promote development of new skills, improve their position, and, of course, advance their career and, thus, their salary. L&D programs should especially target those in management positions since managers have a serious influence on their subordinates.